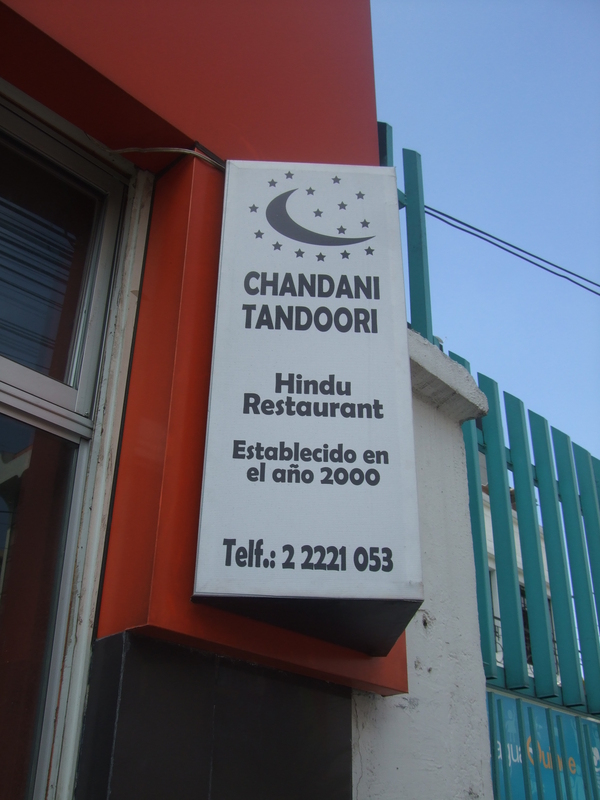 Chandani Tandoori – Quito, Ecuador | rubybeanx. 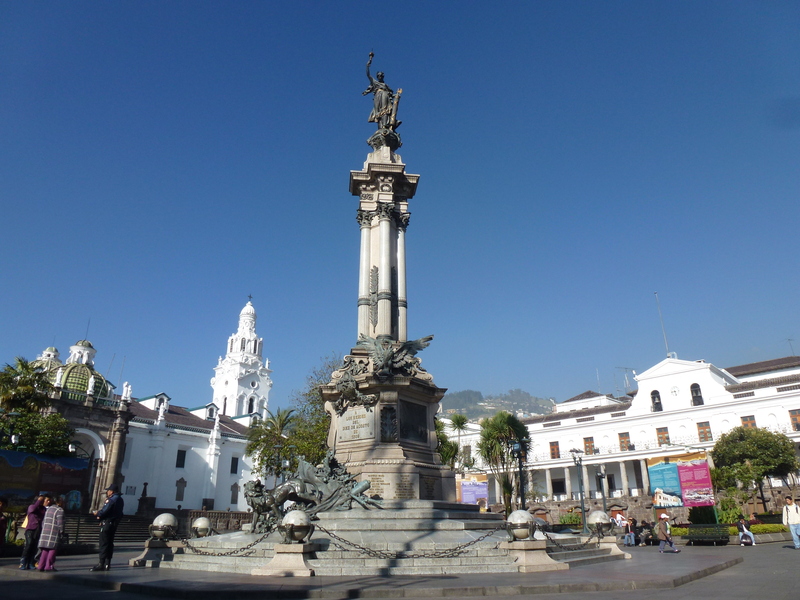 Quito, Ecuador is a surprising little city. Did I say little? I didn’t mean that. It’s huge. Sprawling. Also, it’s the world’s second highest capital city (after La Paz, Bolivia). Old Town is a UNESCO heritage city, the cobblestone streets and wonderful architecture is a delight to walk around. New Town is an urban metropolis, a mecca for good looking, party people. New Town also has a curfew for the sale of alcohol, ending at 1am. To counter the curfew, clubs instead start pumping in the afternoon, with the streets filled with partygoers by 3pm on Friday and Saturday. Drawing from its Catholic influence, everything shuts on Sundays. Food-wise, Quito offers an interesting variety. 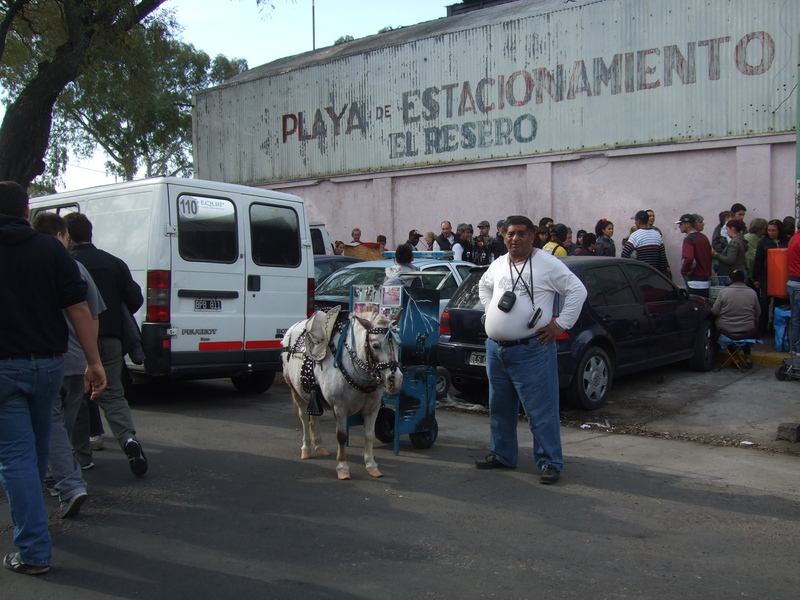 While it’s not prestigious like Lima or Buenos Aires, it offers a surprising cultural diversity. We found a Vietnamese restaurant run by Irish people, a Thai restaurant run by Chinese people, and this great little eatery: Chandani Tandoori. 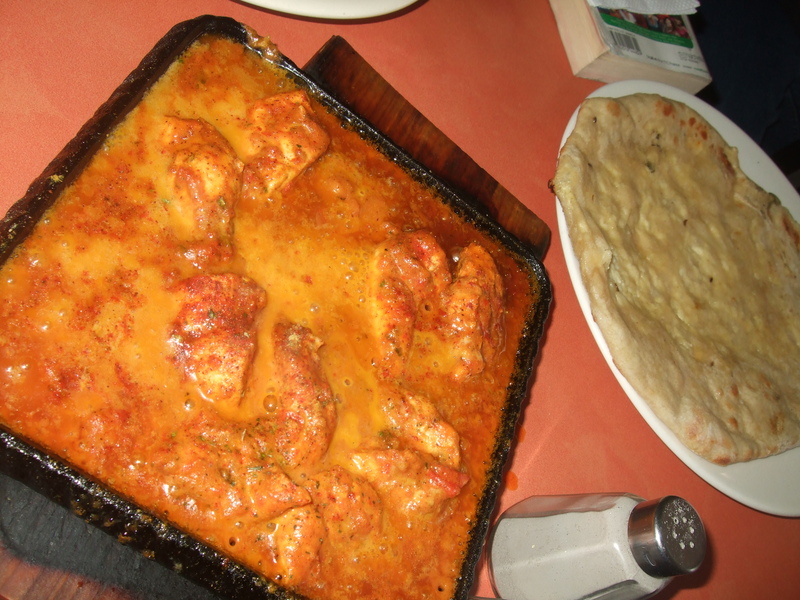 Okay, Indian food in Quito? Doesn’t sound promising does it? Walking past the door, a wonderfully fragrant smells wafts out of strong spices and ghee. We couldn’t help our curiosity and walked in, to be warmly greeted by the Indian owners. All the standards were on the menu, and refreshingly they asked us how spicy we’d like our food. South America seriously lacks spice, so ask for a spice level higher than you’d usually ask for! Armed with naan bread, we had metal bowls of vindaloo, butter chicken and a special recommendation that I don’t remember the name of. This is not catered to the South American taste buds at all. 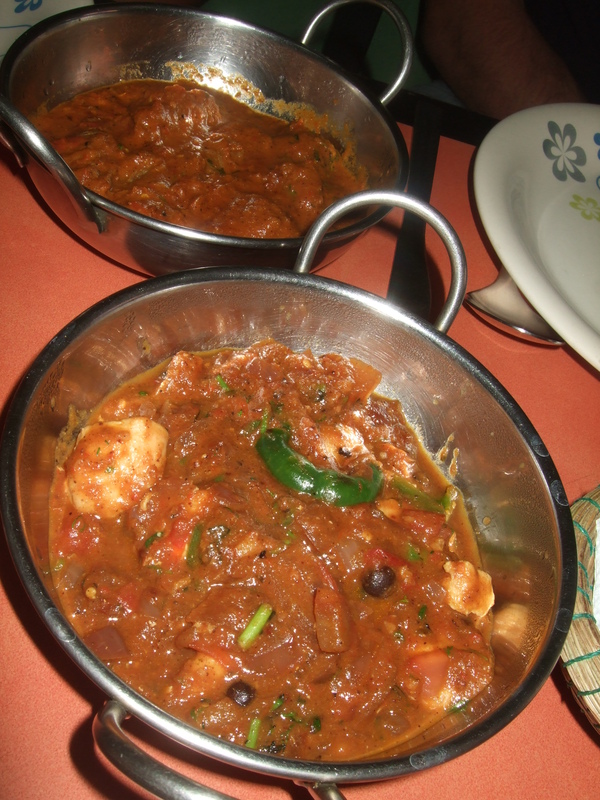 The food is spicy and aromatic with a serious kick of flavour. Cheap, bare bones, it offers a decent alternative from the South American staple of potato and meat. You can also enjoy listening to Spanish with an Indian accent. Don’t: stop at the menu. Ask the owners what they recommend to get a special dish that might not be on the menu! Do: ask for the English menu if you need it! 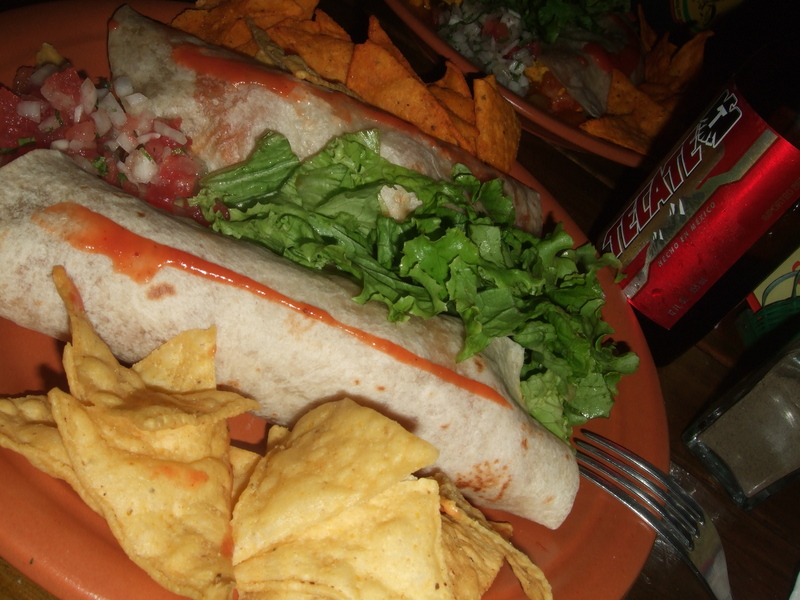 Tags: cheap eats, Indian, Quito. Bookmark the permalink. Tandoori one of my favorite.Delicious food i ever see.